Even though I only teach yoga, I like to venture out & take other fitness classes. I do a lot of my own cross-training in addition to yoga & running, including HIIT, circuits, & BBG. Any type of intense workout that involved pushing physical limits = my cup of tea. 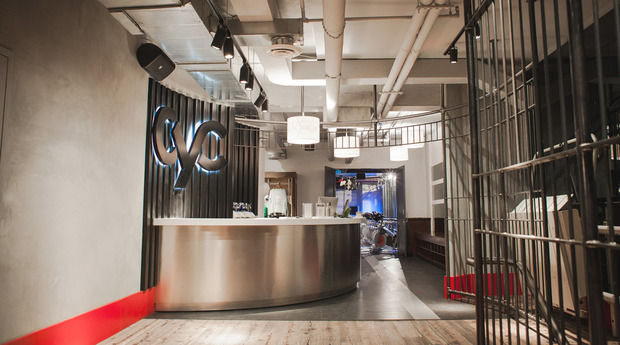 While scrolling through instagram, I found Cyc Fitness – a cycling studio in NYC. They feature a lot of their instructors, and lets just say they are all FIT. 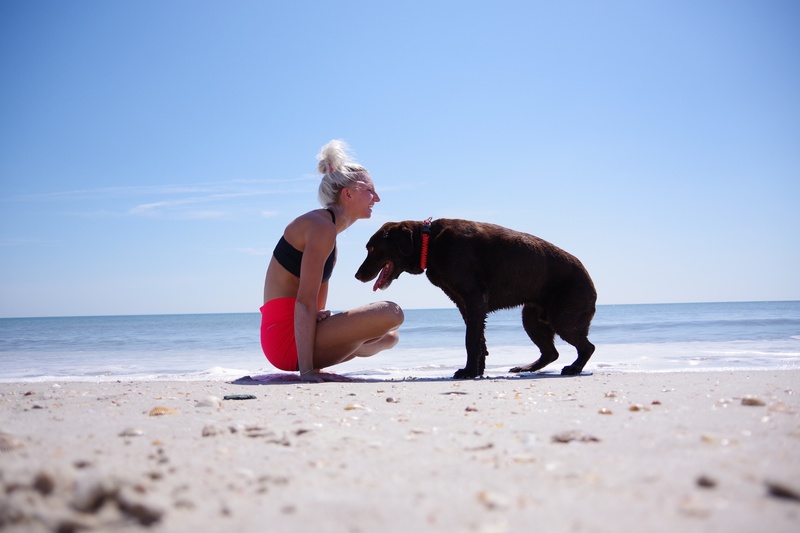 And I am willing to try any type of workout where the instructor is in shape – because if the instructor/owner is in shape, then they obviously know a thing or 2 about exercise (hence, why I’ve stuck with Melt Hot Yoga & Fitness for the past 2 years!). Also, I’m a sucker for well-curated instagram posts… So, I decided to take a Sunday morning class with Jordan at the Astor location. 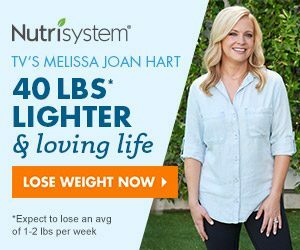 I was able to sign up on their website ahead of time very easily, and could choose which bike I wanted to ride + the size of weights for your arm workout. Unfortunately for me, I stayed out a bit too late on Saturday night & only got 1 hour of sleep (It was my birthday! Totally called for :)). (Also – hence the lack of personal pics taken) Fortunately, the instructor had enough energy to power an entire cruise ship, so I felt absolutely amazing the entire time! To start off: I got lost. It was pouring rain, and I walked in circles for a solid 10 minutes before realizing I had already walked past the location. (1 hour of sleep will do that to you) So upon arriving, I was soaking wet – which, I didn’t care at that point, because I was going to get sweaty from class anyways. 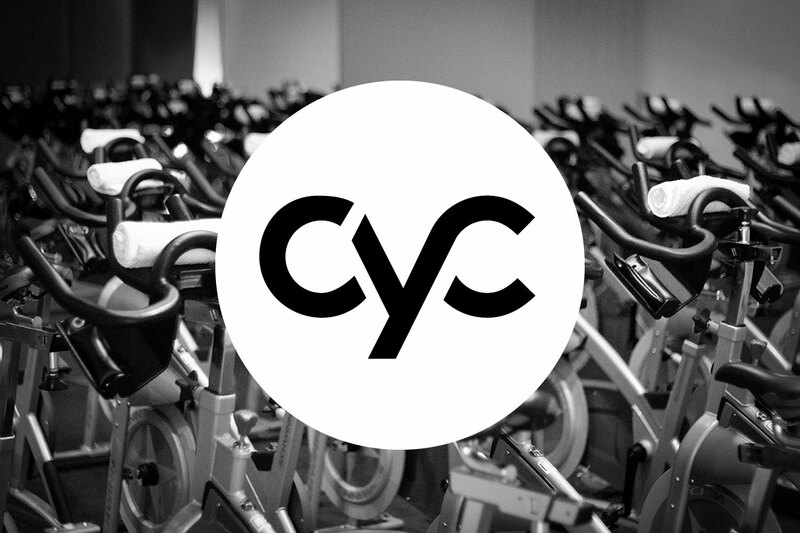 So if you are going to take a Cyc class, just know that the classrooms are located in an actual fitness facility – it’s not like a free-standing studio. The staff at the front greeted me & pointed me downstairs to the actual Cyc studio – where I checked in with the staff, who were super nice. They gave me a pair of cycling shoes, and I hurried to throw my things in a locker in the locker room. When walking into the room, I was a little confused, as 1) I RARELY take cycling classes, 2) it was dark and I had to ask someone to help me find my bike, and 3) class was already starting and I had no idea what I was doing as a first timer. So, I found my bike, tried to adjust my bike to a height I THINK was correct, then attempt to clip in my shoes. I’m am seriously the biggest blonde when it comes to this stuff – I was worried my shoes were going to come flying loose the entire class because I never heard the “click” that is supposed to sound when you are secured in properly. With all of the above being said, it wasn’t the best first-timer experience… However, the staff was really nice, and the workout itself was so, so, awesome.. and I’m pretty laid back, so I wasn’t upset about the lack of instruction. Bikes were lined up in rows, surrounding the instructors bike, which sat on a platform in the front/middle of the room. Lights were dimmed, and there were different colored lights on.The instructor began the workout, and it.was.amazing. As I said before, the instructor had a ton of energy, and the class (including myself) was very loud & responsive! The playlist was awesome, and Jordan did a GREAT job of creating the perfect atmosphere – controlling the playlists, the different lights, and he never.stopped. moving. About halfway through class, we did an arm workout with weights that were put on the bike ahead of time. Let’s just say that I’m glad I chose the lower weight… Not sure if it was lack of sleep or the fact that I had fit in 6 workouts in the past 48 hours & my arms were dead, but it.was.hard. Or maybe everyone else there was super strong? 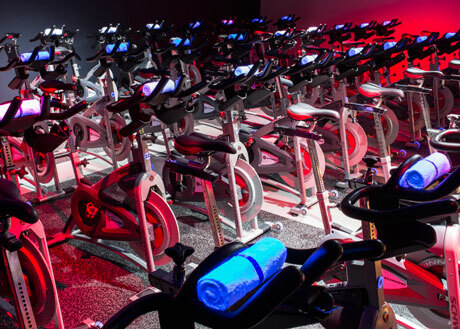 Regardless, it was definitely a step up from the arm workout Soul Cycle does – I felt like I was actually building strength (and sweating buckets of water). At the end, we did sprints, and the lights were dimmed completely, so it was just cycling & pushing yourself as hard as possible in the dark… music blaring… perfect way to end the class. Afterwards, we cooled down with some stretching to finish the workout. I returned my shoes in a big bucket near the front desk, and grabbed a towel before heading to the locker rooms. Since the studio is located in the gym, you have full access to showers & all amenities… super bonus! Summary: If I lived in NYC, or Cyc Fitness opened in Ohio, I would definitely buy a monthly pass. Coming from me, this is unheard of – I’ve never bought a monthly pass anywhere in my life, let alone a cycling studio. The instructor was great, and I felt like I got in a great workout! The price might seem a little high, but with all of the amenities included, it’s not too bad. Also, there are deals for packages/monthly passes, so it ends up being cheaper than you think! 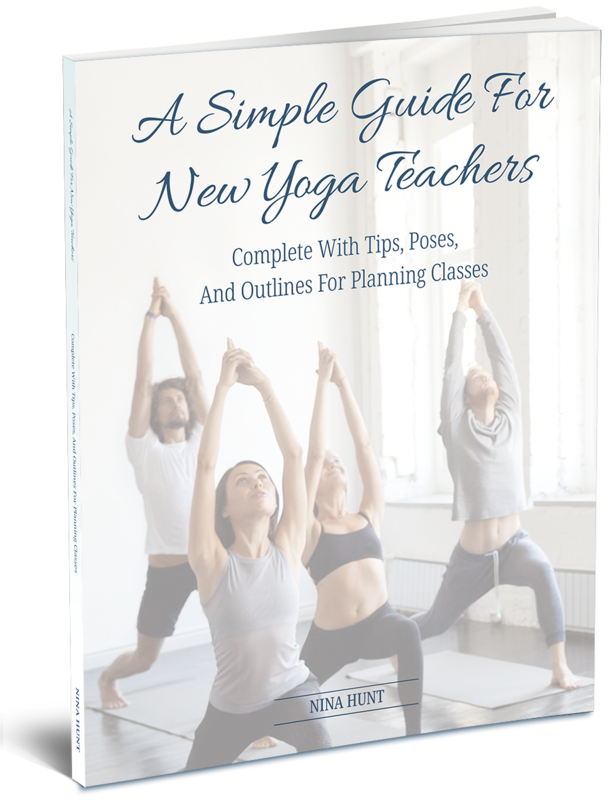 So go take a class here – you won’t be disappointed! I’ll be back in NYC in August, and will definitely head back to Cyc for round 2. Pros: Nice Staff. Cyc is located within a David Barton Gym – which means, full access to bathroom/showers/lockers/towels/amenities. Filtered water refilling station. Can choose bike you want to ride when signing up for class. Free towel is set on top of bike when you walk in. Lockers for personal items (don’t forget to bring a lock!). Shoe rental included in class cost. Every mile you ride = $ donated to the Challenged Athlete’s Foundation. Cons: Location a little confusing. No instruction or help to get in/out of bike + location of bike from staff as a first-timer.